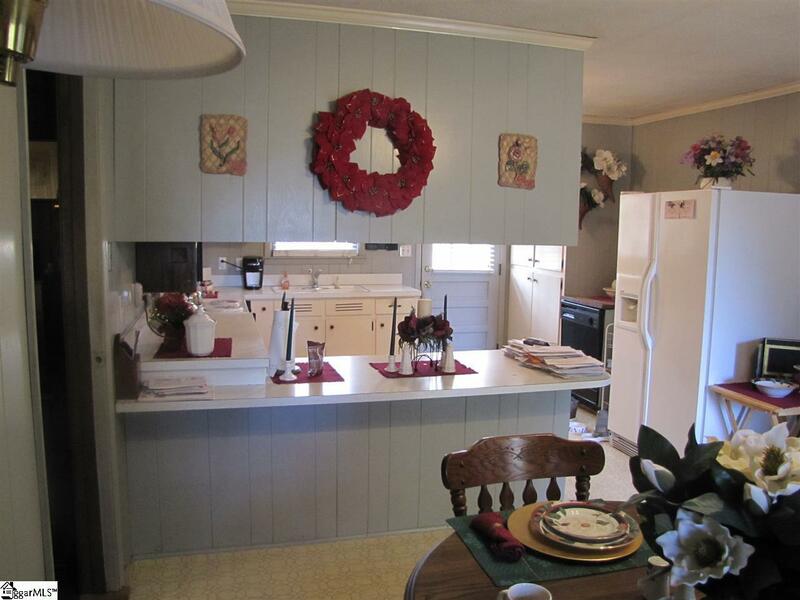 This 3 bedroom 2 bath ranch home just needs some TLC. It has been sitting for a while. It is move in ready just needs some TLC. 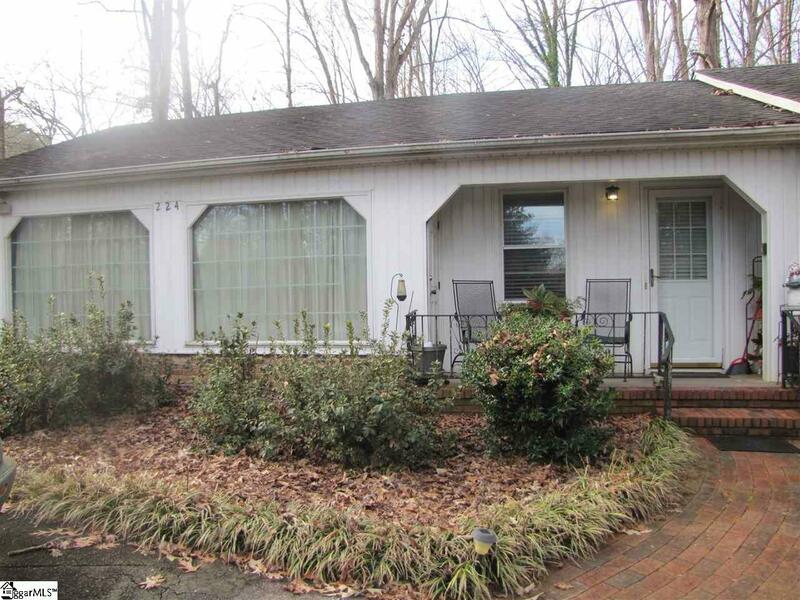 Home sits on an acre lot in the City Limits of Easley. Huge den away from the formal living room. 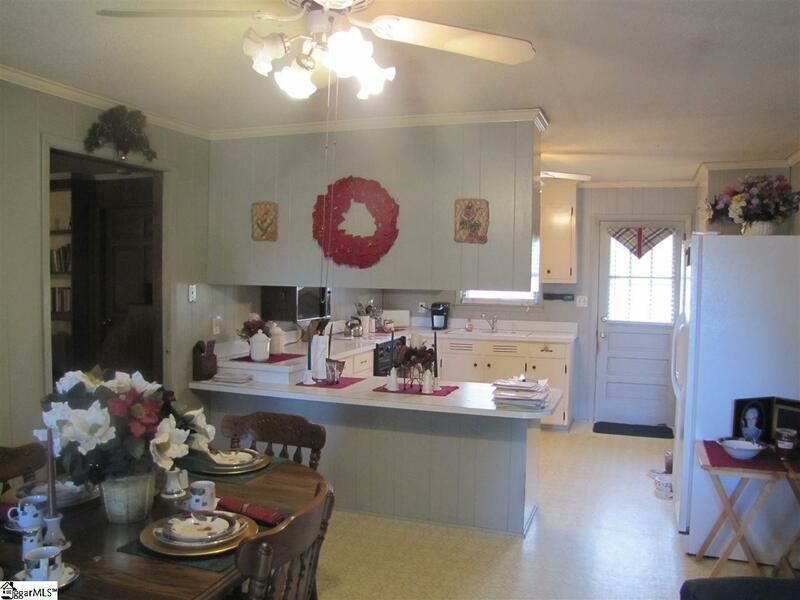 Nice formal dining room plus a breakfast area. Gas heat and gas logs in den. Nice walk in laundry room. This could be an awesome home with a just a little care. Come and put your on touch on this home and make it yours. Renovation loans make things easy. You could have the home the neighbors dream of having. 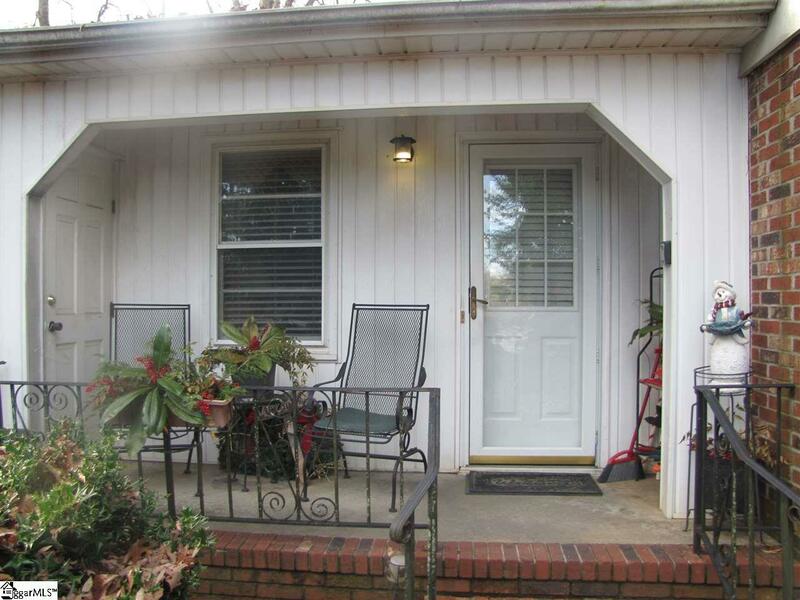 Listing provided courtesy of Renade Helton of Bhhs C Dan Joyner - Easley.